The Gemma Lounge Chair is Scandinavian modern with a strong, inviting presence. 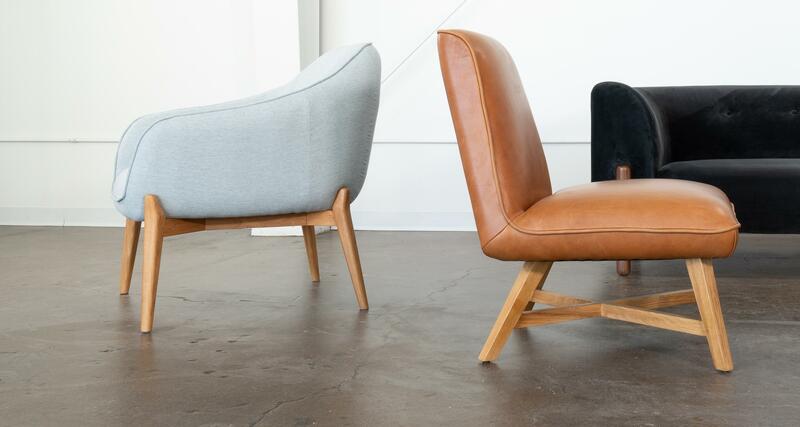 Gemma has Danish-inspired wooden legs, soft upholstery and a sophisticated vintage voice. Solid pine and hardwood frame wrapped in commercial grade upholstery.